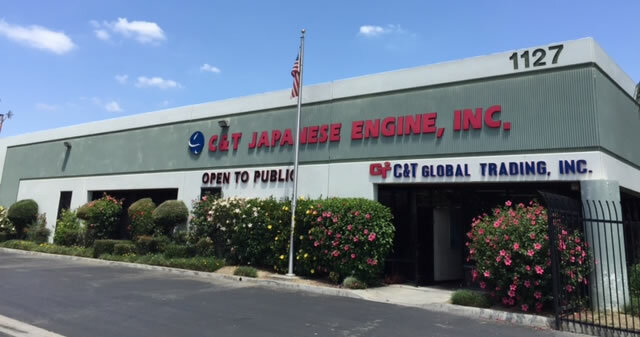 California Auto Trading, Inc. was established in 1988, we have grown to become one of Southern California's largest importers of used Japanese engines and transmissions. 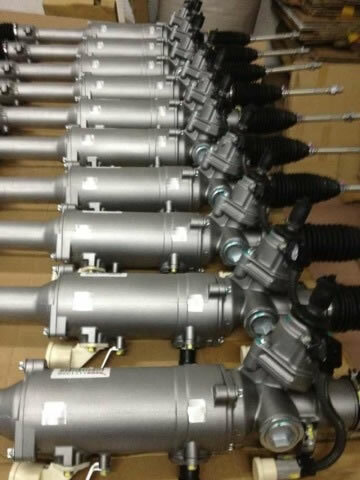 For over 20 years, we have supplied thousands of inventory in order to provide quality used auto parts as well as imported JDM engines and transmissions. We make every effort to keep up with the ever-changing market trends and demands. As our company has continued to prosper, we have expanded our business by exporting our goods to numerous countries, such as Asia and South America. 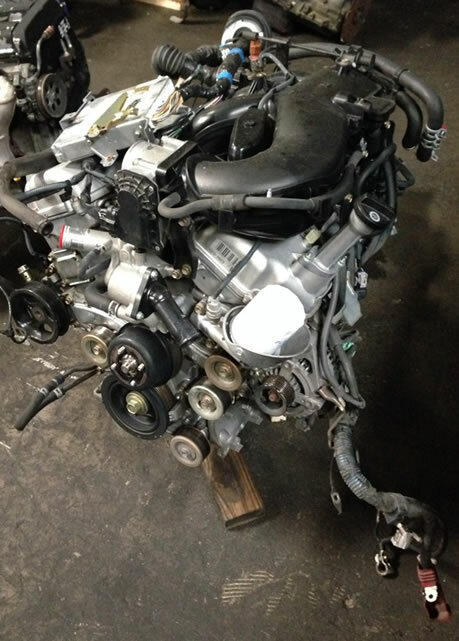 In 2010, we began to diversify our inventory to not only include imported JDM engines and transmissions, but also a full line of domestic engines. 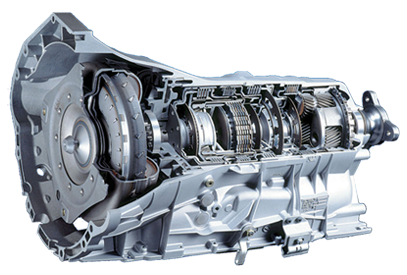 We, at California Auto Trading, Inc., strive to always provide our customers with the best quality used auto parts, engines and transmissions. We also believe in consistently maintaining and acquiring loyal customers through our exceptional customer service. 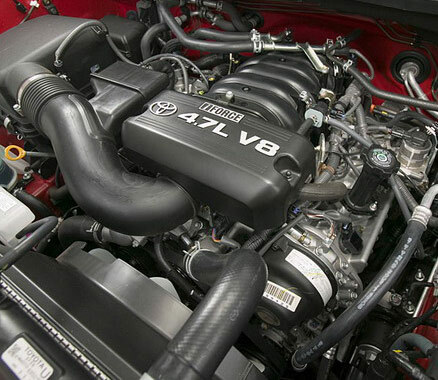 Our team works hard to assure that we deliver these standards to you. We acknowledge and extend our gratitude to our customers for their continued patronage. California Auto Trading 2015 © All Rights Reserved.